It was very interesting jorney for us, but time has come and we're not able to support our servers anymore. Thank you for being with us. 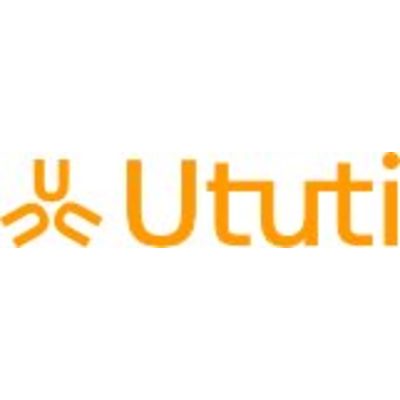 If you have any willing to start own Ututi, our source code is opensourced. Feel free to download, use and update it!